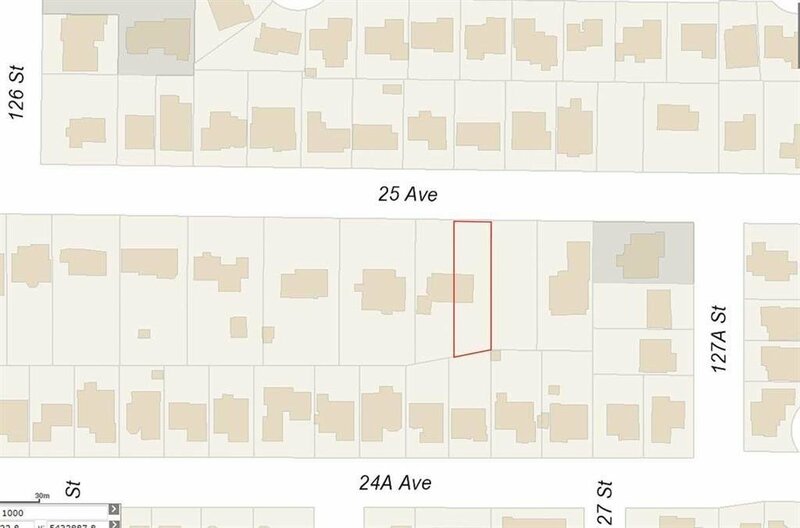 Lot 1 12678 25 Avenue, Surrey - Studio, 0 bath - For Sale | Robyn O’Brien Stroud - Hugh & McKinnon Realty Ltd.
Great Ocean Park location half way between Crescent Beach and 1001 Steps. Build your dream home on this 9,000 sqft lot with a beautiful backyard. Crescent Park Elementary and Elgin school catchment. See also R2354810.